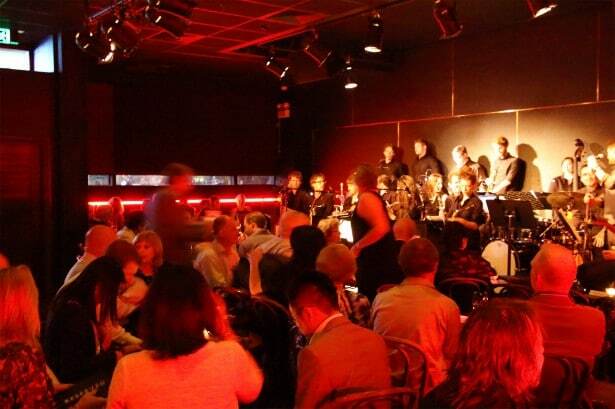 The WA Youth Jazz Orchestra is a not-for-profit organisation. Donations provide a vital source of funds that allow WAYJO to provide the best possible development and performance opportunities for our talented musicians. Donate today and help WAYJO maintain its reputation as one of Australia’s cultural gems, and the most significant youth jazz orchestra in the country. Your tax deductible gift will go directly into the WAYJO Fund, supporting one of our dedicated jazz training projects. A gift of $300 would allow us to purchase new music. A gift of $1,000 could help us to purchase a new saxophone. A gift of $2,000 could provide an instrumental sectional workshop by a national or international jazz specialist for our musicians. A gift of $5,000 would help fund a tour to a regional school, enriching the musical learning of young students in remote areas. You can donate online, or give us a call on +61 8 9471 1950. Donations of $2 and above are tax-deductible. All donations are very welcome and will go directly towards scores, instruments, workshops, visiting artist programs, touring or recording. Please visit abr.business.gov.au to view our ACNC, DGR and other business status information. WAYJO relies on the generosity of our donors to keep our program vibrant, exciting and challenging for our musicians.